We are excited to announce that the 5 finalists have been selected for this year's Sinick Family Dental Photo Scholarship! It was a really hard time selecting just five photos to choose to make it to the next round of consideration. 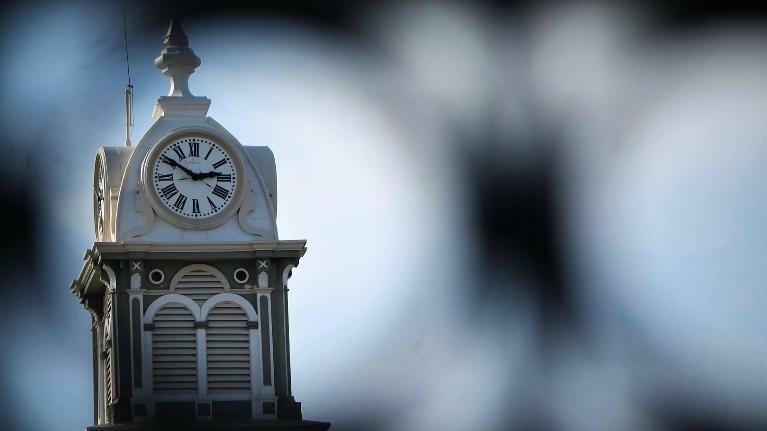 We loved seeing the creativity from all of the students that submitted photos and it reminded us why we love living and working here in Medina! The great news is that if you’re looking to improve your smile, cosmetic dentistry in Medina, OH offers the solution you need. Advances in materials and the way they’re used now give dentists more ways than ever to help you get back the smile you can’t wait to share. 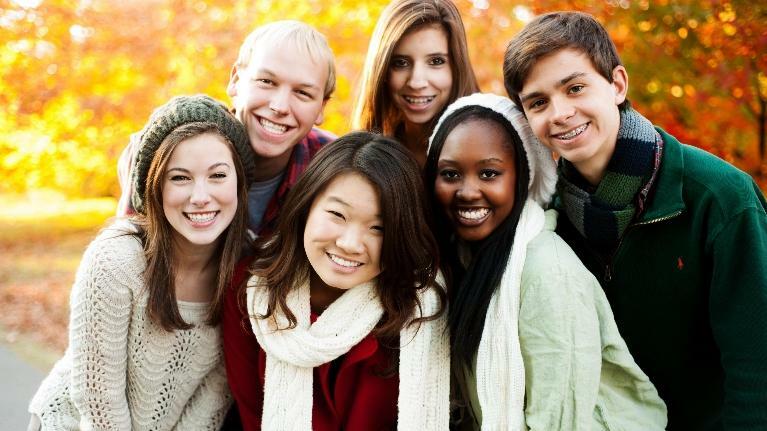 Second Annual Sinick Family Dental Scholarship Applications Open! Are you or do you know a senior at Medina High School? Are they interested in photography? Would they like to win a $1,000 scholarship and have their work displayed in our dental office for a year? If you can answer yes to the questions above please enter your photos and essay for a chance to win a $1,000 from Sinick Family Dental. When Does a Dental Problem become an Emergency? You had a little toothache that came and went so you ignored it. Now it’s a big toothache, and it’s here to stay. 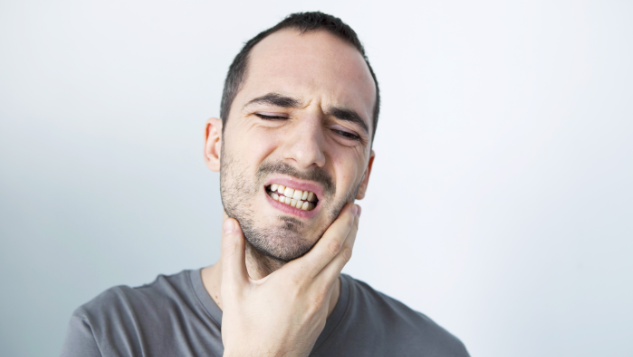 Pain your tooth, whether it tingles or throbs, is a sign that something is going on that needs attention. It’s clear that you need to see your emergency dentists in Summerville as soon as possible, but what about other dental problems? At what point do you have an emergency? If It Bothers You, Call Your Dentist! Fortunately, public awareness about this issue has led to a decrease in cases over the years. However, considering that cavities are highly preventable, the numbers are still too high. 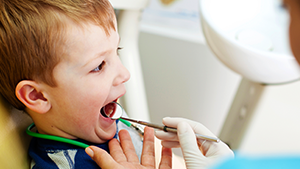 As your pediatric dentist in Medina, we provide guidance and education so your child can enjoy a problem-free smile. Can Sealants and Supplemental Fluoride Help? 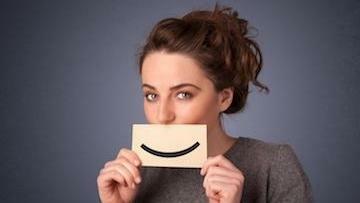 Years ago, the news that you needed dentures was often disheartening; how would your smile look with artificial teeth? Would others notice? What about comfort and function? These are all still valid questions, of course, but recently there have been many impressive advances in dental materials and technology. 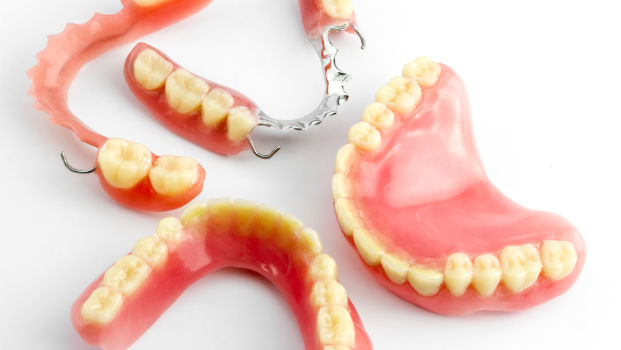 Dentists today take great pride in designing natural-looking restorations like dentures that fit comfortably, function well, and enhance your appearance. Dental emergencies come in all shapes and sizes and at all hours of the day and night. Whether you need pain relief or just some reassurance, you need a solution, and you need it now. 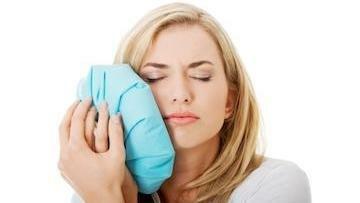 In some cases, a dental emergency makes it a challenge just to think clearly. So, it’s best to arm yourself with some knowledge beforehand. That way, you know what immediate steps you can take until you see your emergency dentist in Medina, OH.